An insulated battery box or sleeve can help to extend the life of a car battery by protecting it from extreme heat and cold. Many newer vehicles are equipped with battery insulation, but you can also purchase a kit from any parts store. The insulated cover is usually made from plastic or another acid-resistant material. Car batteries should be recharged frequently. Driving the vehicle occasionally will recharge the battery, but a battery charger can be used if the vehicle is parked for a long time. 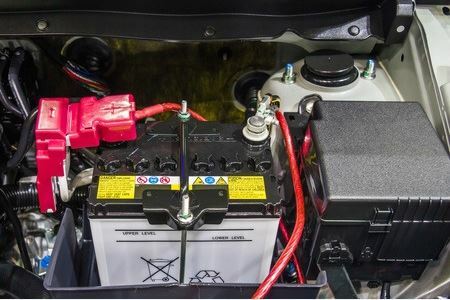 Connecting the battery to a good-quality battery charger when the vehicle will not be used for a while can extend the life of the battery and help to make sure it is fully charged when you are ready to drive. Make sure the battery is properly mounted and is not able to move around while the car is being driven. Batteries that are able to move or vibrate around may be damaged from contact with moving parts, and cables may also be loosened or damaged. Inspect the battery occasionally for signs of loose or corroded terminals. Terminals that are corroded should be carefully cleaned. Batteries that are not maintenance free may need to have water added occasionally. Top off the cells with distilled water if the level is low. A good car battery should last between three and five years with proper maintenance. Many batteries fail early though because they are not properly maintained. Following these tips will help you get the most from your car battery. 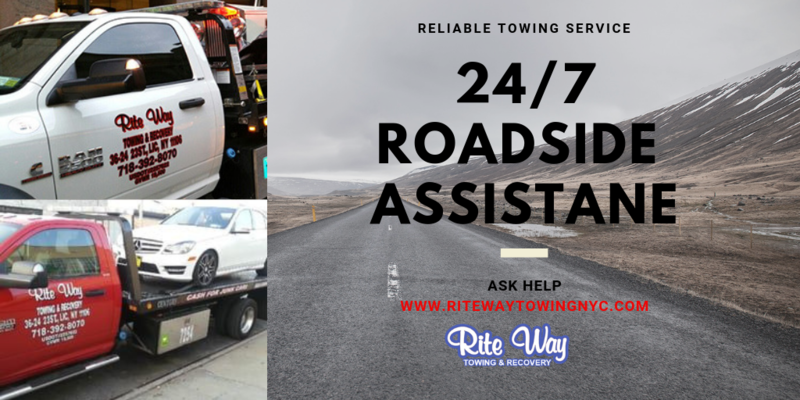 Rite Way Towing provides towing and emergency roadside assistance throughout NYC. Contact us at 718-392-8070or 347-580-3161 when you need help with your car. 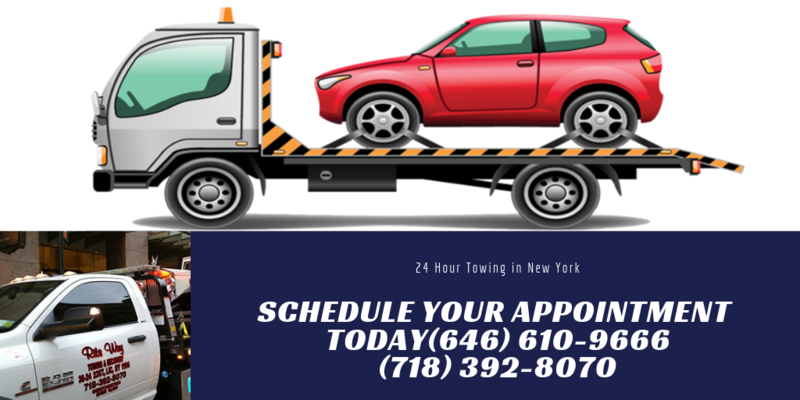 We will be there fast with the assistance or towing service that you need.